Books. 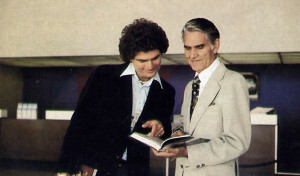 Sixty-six million of them in print—all designed to meet the highest professional standards, and all filled with the essential science of self-realization and realization of God. This is what the Bhaktivedanta Book Trust is all about. To get the Vedic message across, Srila Prabhupada translated original texts like Bhagavad-gita and Srimad-Bhagavatam into clearly understandable English, and he wrote scholarly explanations for each verse. Thus, for the first time, the real meaning of the Vedic literature came through. What’s more, once the BBT got started, these English translations (and the BBT foreign editions that followed them) generated unprecedented interest in scholarly circles and soon gained tens of millions of readers. 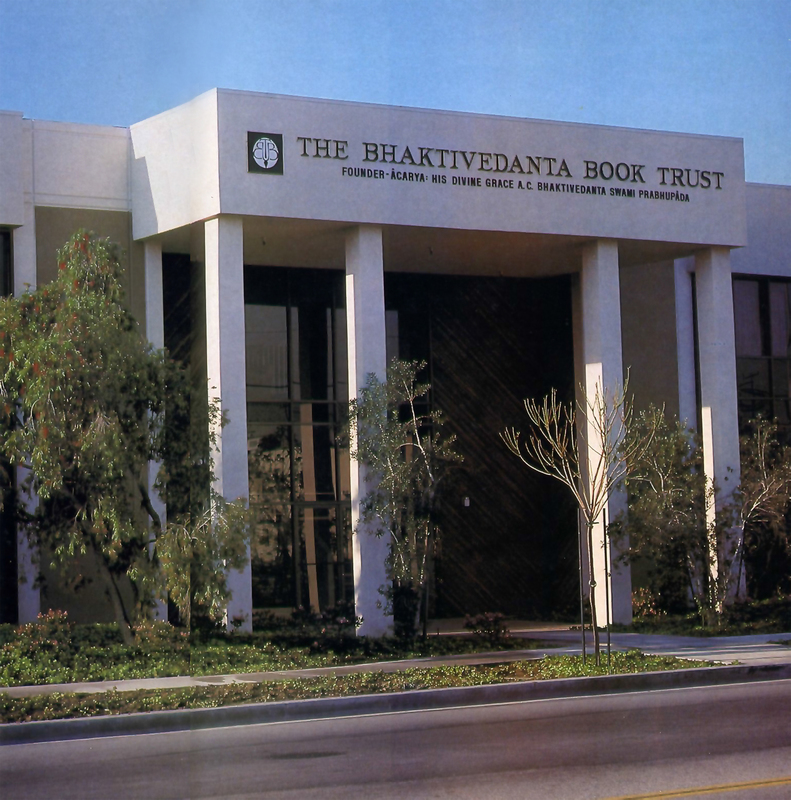 Since 1966 the BBT has printed sixty-six million copies of Srila Prabhupada’s books. Thus it has started a renaissance of Vedic culture all over the world. usually sell for two or three times as much. The first to appreciate BBT books were scholars, professors, and librarians. They became genuinely enthusiastic. Dr. John L. Mish, chief of the Oriental Division of the New York Public Library, said this: “The Bhaktivedanta Book Trust editions of the famous religious classics of India with new translations and commentaries are an important addition to our expanding knowledge of spiritual India.” Dr. Garry Gelade of Oxford University gave another tribute: “These books are to be treasured. No one of whatever faith or philosophical persuasion who reads these books with an open mind can fail to be moved and impressed.” Hundreds of reviews like these have come in from scholars all around the world. In fact, in America and Europe it’s nearly impossible to find a college or university library that hasn’t purchased at least one BBT book. And more than twenty-five hundred scholars and librarians have ordered complete sets. 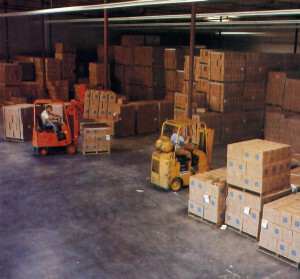 The warehouse Is humming. Sales are so brisk that in 1977 the BBT ordered what may be the largest printing e ver of a hard-bound book: one and one-half million copies of Srila Prabhupada’ s Bhagavad-gita As It Is . 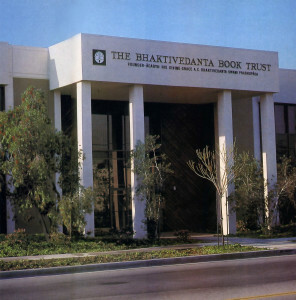 Aside from libraries and bookstores, the BBT’s largest customer is ISKCON, the International Society for Krishna Consciousness, which sells the books to the public at a nominal cost. 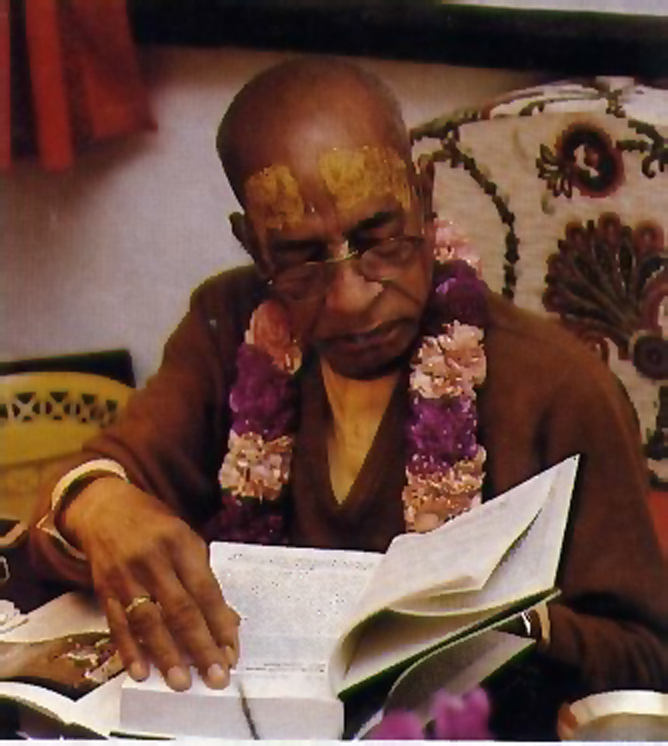 Since ISKCON members are disciples of Srila Prabhupada, they study his books daily, and thus they are particularly well-qualified to approach people and convince them that these books are worth having and reading. 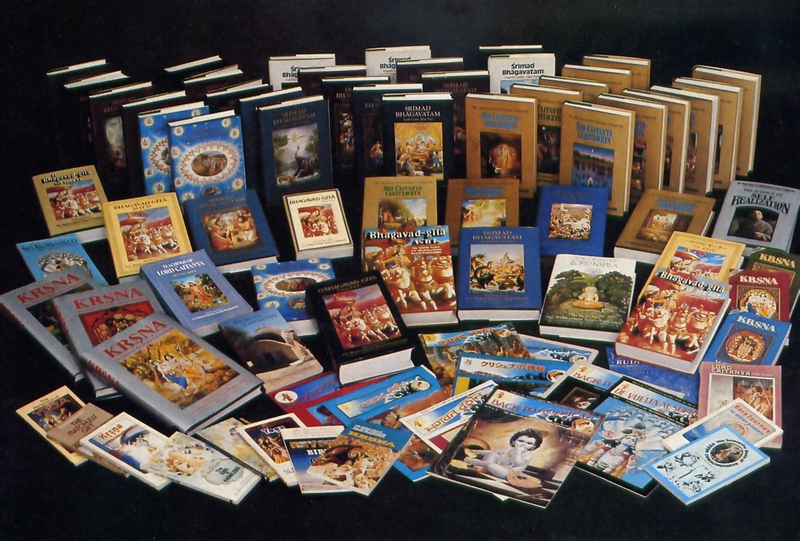 Because of the sincerity and dedication of Srila Prabhupada’s disciples, BBT books have won places in millions of homes throughout the world. 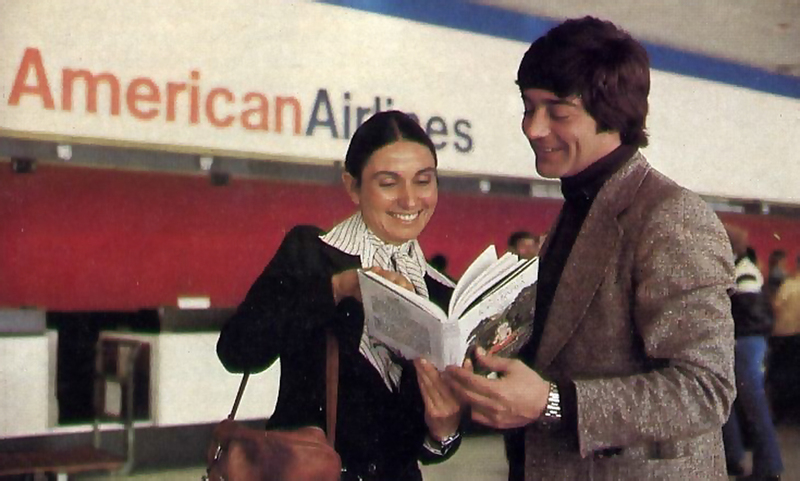 In America alone, someone buys a BBT book every five seconds. The BBT has made history by publishing scholarly books in award-winning formats and distributing them profusely at a minimal cost. 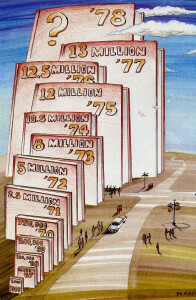 Comparable books usually sell for two or three times as much. By making these books available to professors, libraries, and general readers, the BBT is doing a genuine service to the literary world. 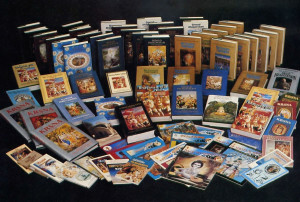 The BBT also publishes a unique line of paperbacks—concise books through which people may gain an introduction to the Vedic literature. 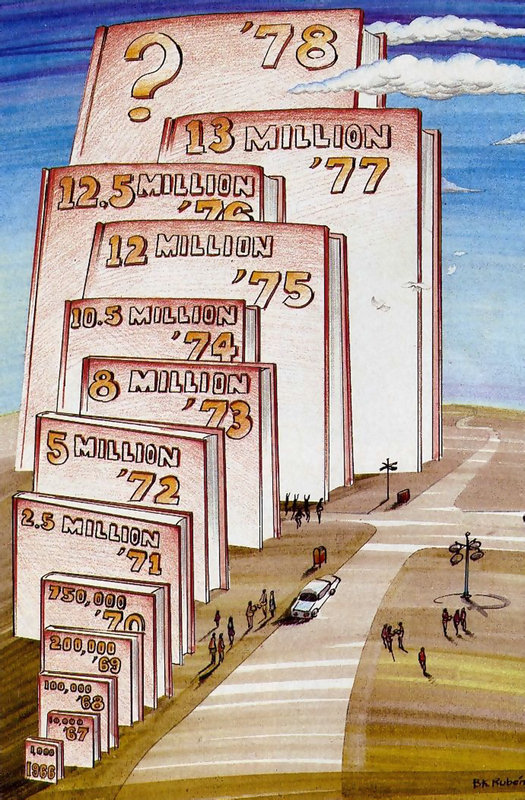 And all of them—right down to fifty-page pocket-size books—are illustrated with at least eight full-color plates. In the softbound publishing industry, such a high standard is practically unheard of. Recently, the BBT has also produced a wide range of audiovisual materials meant to increase the academic community’s appreciation of ancient India’s great spiritual culture. The spreading of the Krsna consciousness movement has sparked a worldwide interest in Vedic literature. A short while after BBT books appeared in English, they began to appear in French, German, and Spanish. 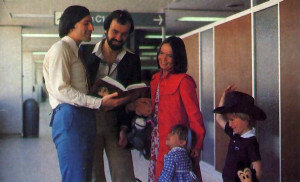 Portuguese, Italian, and Swedish followed, and today BBT books are available in twenty-eight languages, including Arabic, Japanese, Russian, and Swahili. Especially noteworthy is the appearance of BBT books in the languages of India. Of course, the classical Vedic scriptures published by the BBT are already available and universally known in every Indian language. But the depth and clarity of Srila Prabhupada’s commentary—and his ability to relate the ancient writings to modern times—have made his books tremendously popular throughout India. Like their American and European counterparts, Indian scholars, professors, and librarians deeply appreciate Srila Prabhupada’s books. In India, as in other parts of the world, general readers are purchasing Srila Prabhupada’s books in great numbers. For example, many years ago Srila Prabhupada wrote a long Bengali poem called Geetar-gan. This small book presents the gist of Bhagavad-gita. Of course, the people of Bengal learn Bhagavad-gita from an early age as a natural part of their religious and cultural life. Yet somehow Prabhupada’s Geetar-gan is extraordinarily popular. Everyone appreciates its spiritual clarity. In fact, the managers of ISKCON’s headquarters in Mayapur, West Bengal, say that villagers come from miles away just to get a copy. So, in a sense, the BBT has come full circle. Having introduced India’s ancient books of spiritual wisdom to the people of the West, it has now returned to India to re-enliven the people of that ancient land with the literature of their Own original spiritual culture. In this way, through the book trust he started. His Divine Grace A.C. Bhaktivedanta Swami Prabhupada continues to spread the Vedic science of self-realization—and to benefit the people of India and the world. hay ,allglories to srila prabhupada. sensate persons will conquary in name tradiction,costumbre and fables the bbt books.